When it comes to the scope of recent news coverage, the very word Mosul seems to have an ominous ring to it. 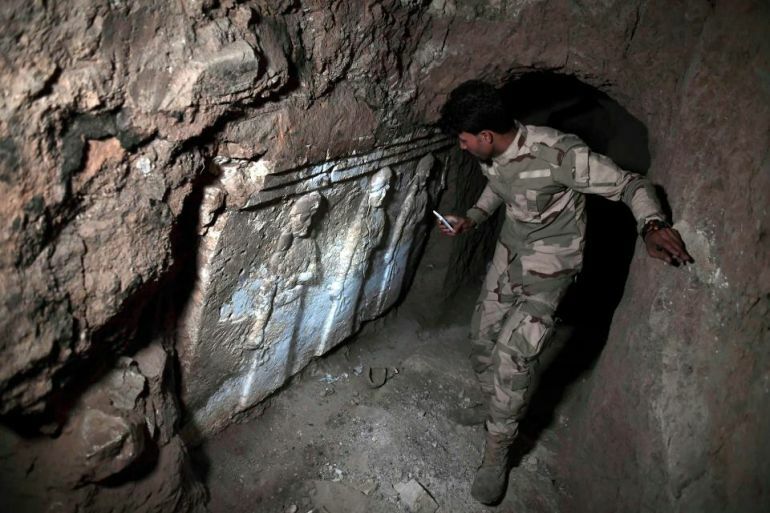 But beyond modern-day carnage and destruction wrought by ISIS, the area comprising Mosul was a historically significant region – as it was one of the bastions of the Akkadian Empire that united ancient Mesopotamia more than 4,000-years ago. The legacy of the area was further carried forth by the Neo-Assyrian Empire, circa 7th century BC, a powerful realm that stretched from the hills of northern Iraq to the sands of Egypt. 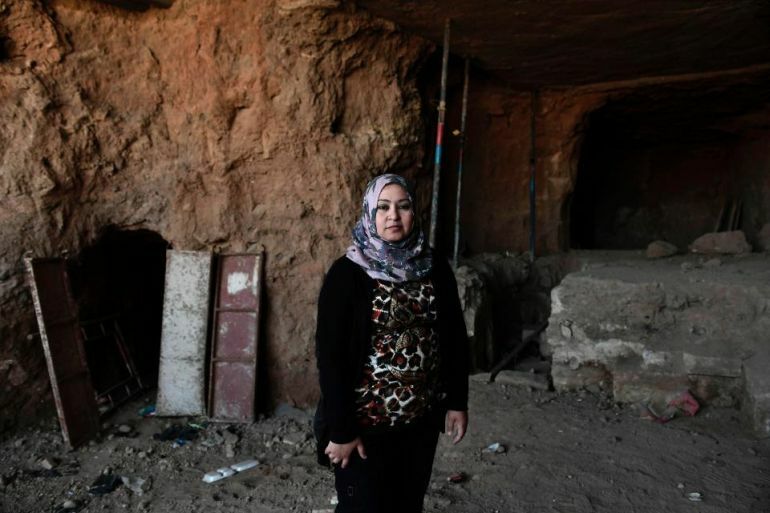 And now historians are witness to the ‘defiance’ of the ancient Assyrians, with archaeologists stumbling across a 2,600-year-old palace entrance that was located beneath a shrine that was demolished by ISIS (back in 2014). The 12th century Nabi Yunus shrine was one of the ruinous names in a deplorably long list of historical casualties brought upon by ISIS. This mosque, which served as a church earlier, was locally revered as the final resting place of prophet Jonah, known as Yunas in the Qur’an. But the historical ambit was literally blown to pieces when Daesh forces destroyed the ancient structure with explosives in 2014. 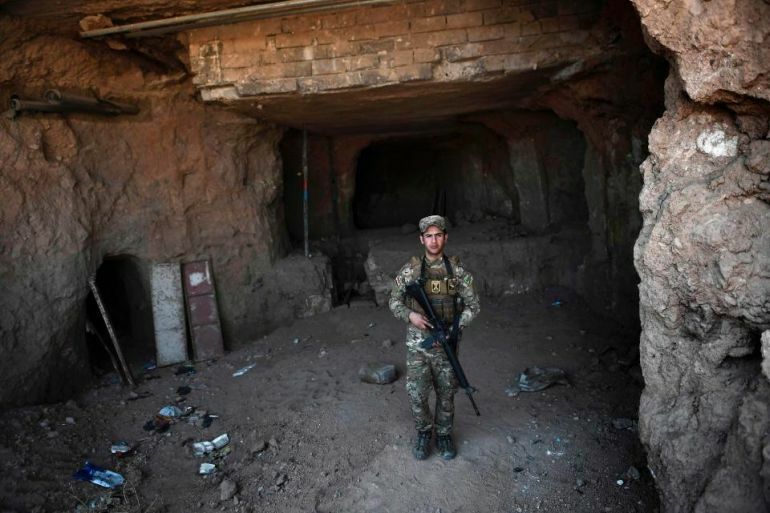 And while the effect of the damage was estimated to be quite large, it wasn’t until Iraqi forces wrested control of the region back from ISIS that the full extent of the baleful destruction was comprehended. As Iraqi Culture Minister Salim Khalaf hurtfully mentioned – “[It is] far more damaged than we expected”. But the vast amplitude of history, it seems, has its silver lining. 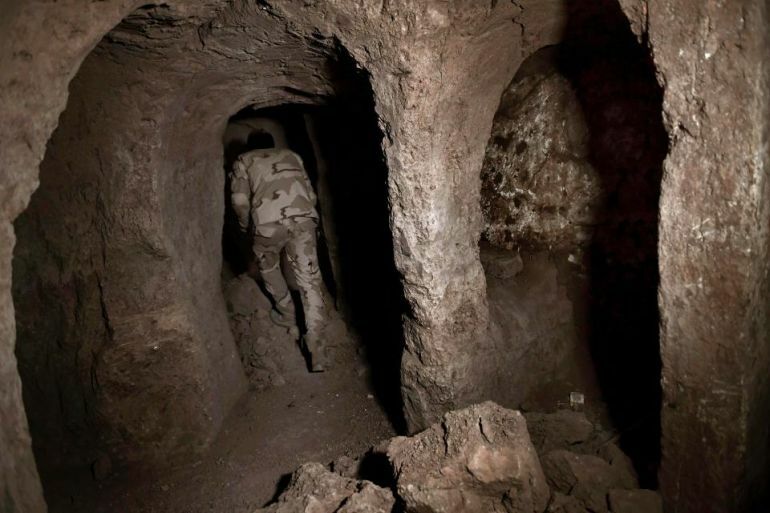 To that end, after roughly assessing the devastated shrine site, authorities promptly sent their team of archaeologists to study the underground tunnels that were used by ISIS as hiding spots and access points to loot the antiquities. 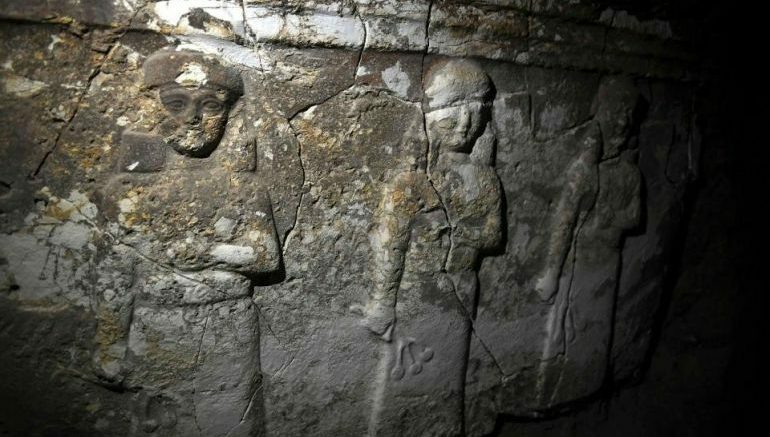 To their surprise, the experts discovered a previously unknown temple and (possible) palace entrance, dating back to a period some 2,600-years ago, thus corresponding to the epoch of the Neo-Assyrian Empire. The reliefs are unique, they have features which we have not seen anywhere else – they are not at all like the well-known Assyrian hunting and banqueting scenes such as we have in the museum. 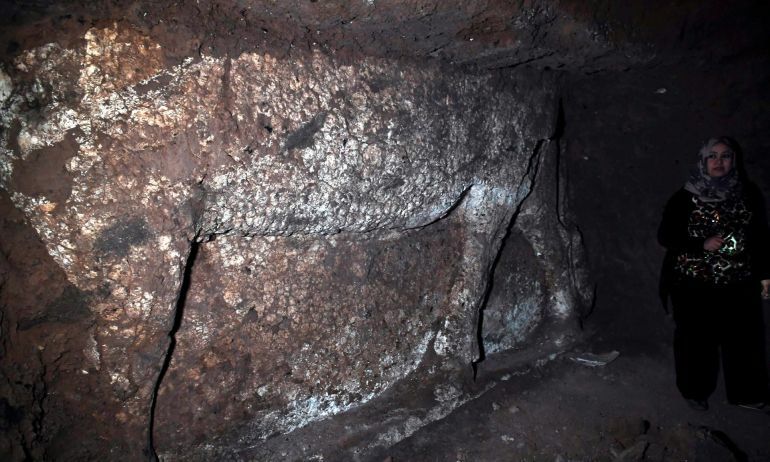 We also have reports – but as yet no photographs – that they have found two lamassu, the famous winged bull figures, which would suggest that they may have been flanking the entrance to a palace, with some form of temple as an annex. And with so much talk about history, the experts have actually shed some light when it comes to the historicity of the palace and the temple. In that regard, a team led by archaeologist Layla Salih, who is in charge of antiquities for Nineveh province, did come across a marble cuneiform inscription of King Esarhaddon, possibly dated from 672 BC. Esarhaddon was the youngest son of Sennacherib and a king of the Neo-Assyrian Empire who reigned from 681 – 669 BC. The archaeologists are incredibly brave. They are working in extreme danger, with the mud brick in danger of collapse at any time. 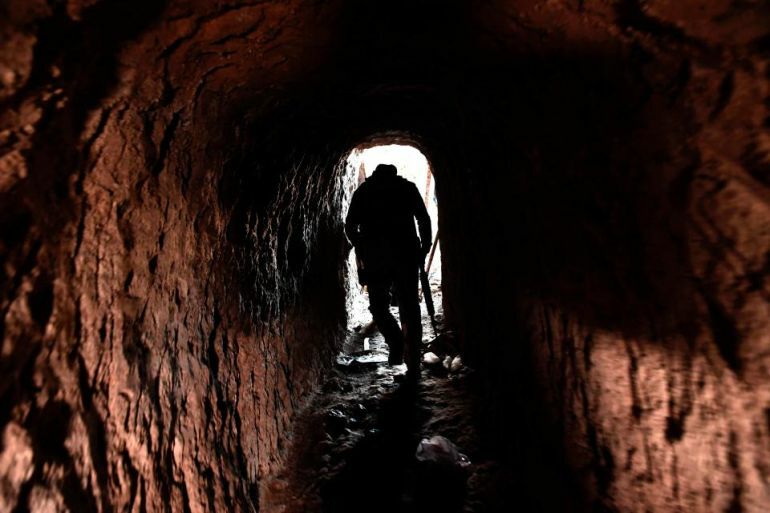 When it is safe to mount a full rescue excavation this will be a major operation, needing a great deal of resources which will certainly mean international support.